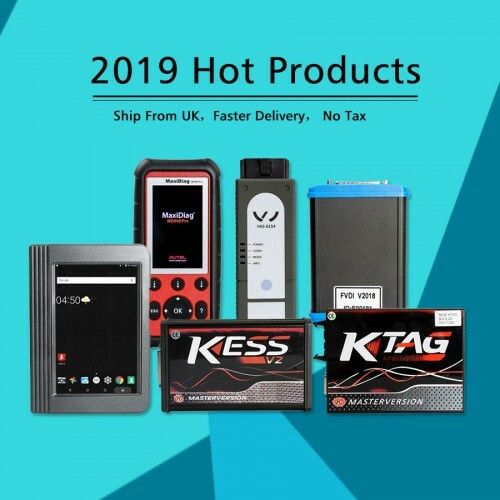 If you are trying to decide if you should buy Diagspeed MB Key OBD2 Mercedes Key Programmer (DIAGSPEED) or VVDI MB Machine BGA Mercedes Key Programmer (XHorse). Read this post. – X Horse support is quite good but they also have created a lot of whats app/ messenger groups. – vvdi mb bga tool its have best support and worth every paid money. Diagspeed is more expensive with more coverage and better support with help books and classes. Where would vvdi get there info. if it wasn’t for diagspeed, simmon touch, noimmo and others in the Mercedes market. The diagspeed in the us has the best tech support you can call direct and speak with someone who understands mercedes cars very well and will guide you through any problem. They had a class in las Vegas that was the best. A book was handed out with all your different system with dumps and key location circle in. I was not to share it with the forum but I could give out info. Diagspeed is wicked roy or dustie will help you in usa or uk, also will log into computer if you cant sort the problem your having .I can vouch for roys tools its the best in merc. Next question is where is good place to have one original DIAGSPEED MB Key OBD2 Mercedes Key Programmer? During past days, its price cut down on www.uobdii.com and an increasing number customers email/message for details, and show their big interest. This entry was posted on November 10, 2017, in car key programmer. Bookmark the permalink.